August is National Immunization Awareness Month, and we encourage you to make sure you are up to date on all your recommended vaccines! 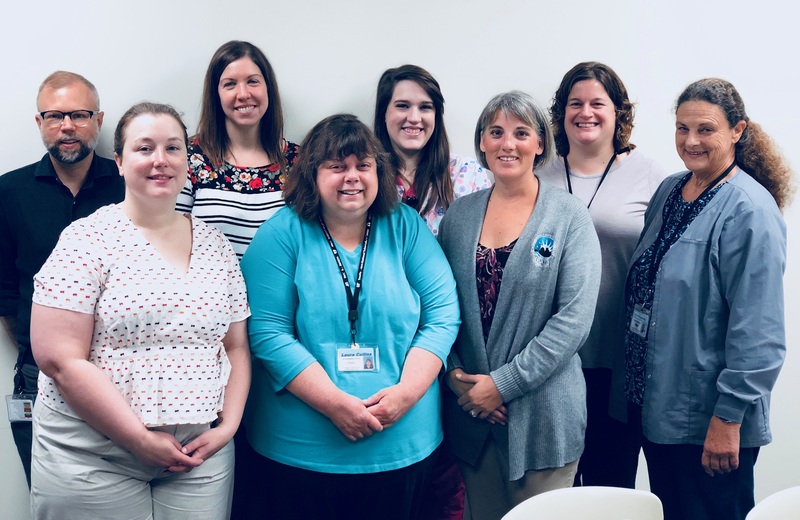 Our Public Health Clinic team works daily helping Lexington be well by providing vaccinations to those who need them! Call them at 859-288-2483 to make an appointment! Vaccines are among the most successful and cost-effective public health tools available for preventing disease and death. In the United States, vaccines have greatly reduced infectious diseases that once routinely killed or harmed many infants, children, and adults. However, the viruses and bacteria that cause vaccine-preventable disease and death still exist and can be passed on to people who are not protected by vaccines. Among children born during 1994-2013, vaccination will prevent an estimated 322 million illnesses, 21 million hospitalizations, and 732,000 deaths over the course of their lifetimes. Vaccination is important because it not only protects the person receiving the vaccine, but also helps prevent the spread of certain diseases, especially to those that are most vulnerable to serious complications, such as infants and young children, elderly, and those with chronic conditions and weakened immune systems.